H.E.R. is a compilation album by American singer H.E.R., released on October 20, 2017. The album comprises songs from the singer’s EPs H.E.R., Vol. 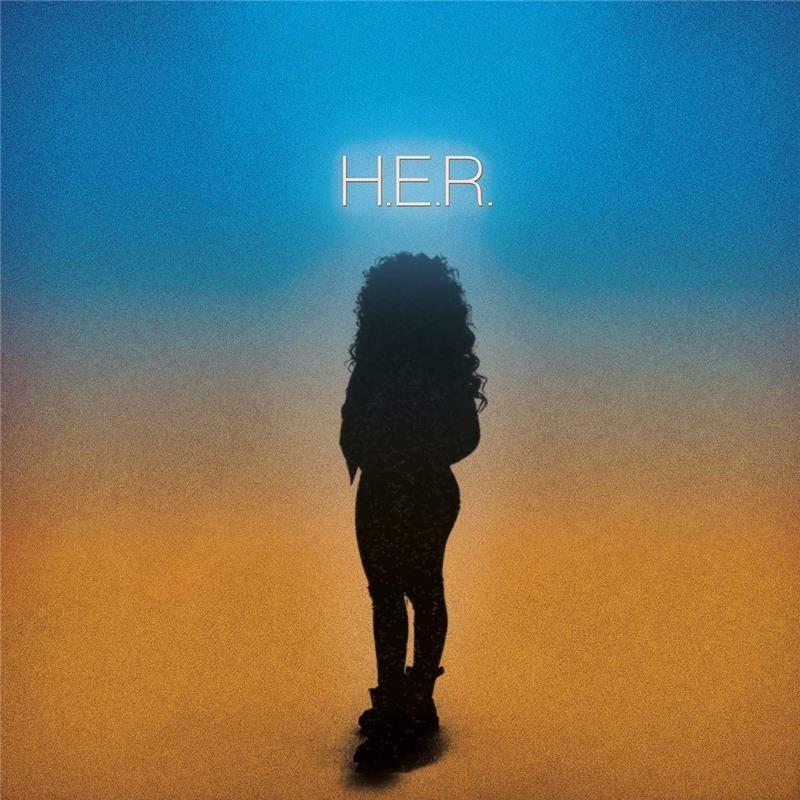 1 (2016) and H.E.R., Vol. 2 (2017), and includes six additional songs. The album won Best R&B Album and received four other nominations at the 61st Grammy Awards, including Album of the Year and Best New Artist for H.E.R..
H.E.R. recently won two 2018 Soul Train Music Awards for Album/Mixtape of the Year for H.E.R. and Best Collaboration Performance “Best Part” feat. Daniel Caesar.